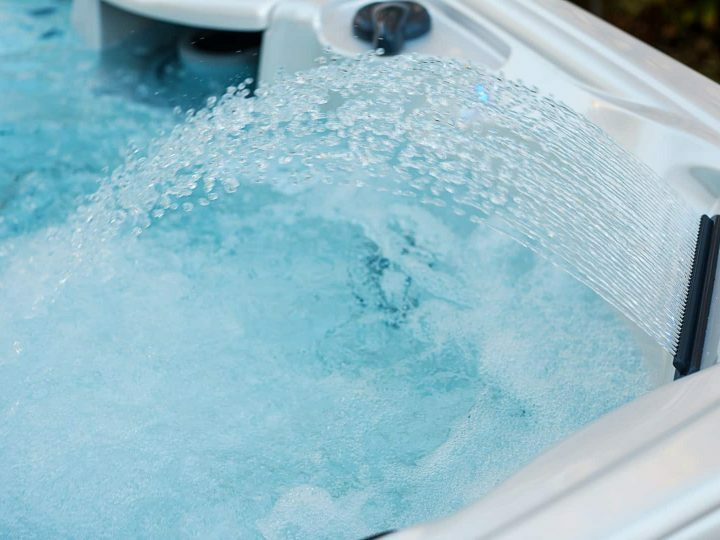 Jacuzzi is one of the most trusted brands of hot tubs. Now, you can save $1,000 when you take home any of our J-300 or J-400 models. Plus, we’ll give you a free upgrade of CLEARRAY PRO3TECT. Designed to work with CLEARRAY UV-C technology, CLEARRAY PRO3TECT automatically oxidizes impurities in the water. The low-output ozone has minimal off-gassing and prolongs equipment life longer than traditional ozone systems. 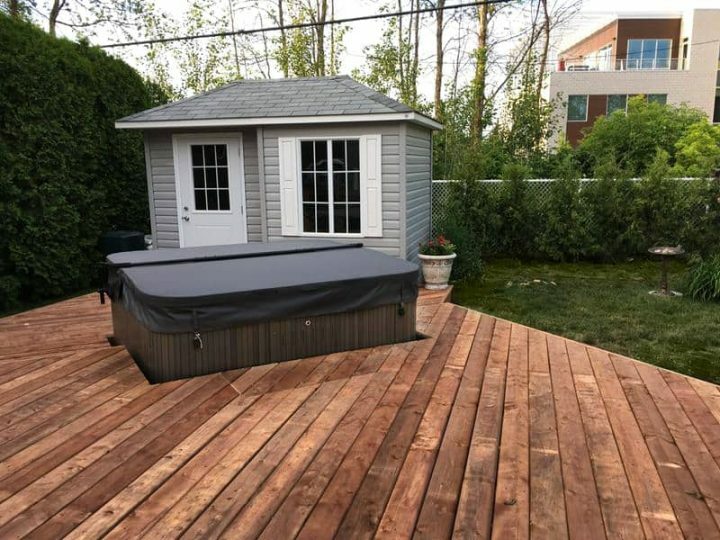 This genuine Jacuzzi part is specifically calibrated to work with the filtration system in your hot tub and is available as a free upgrade during this Instant Rebate Savings Event. This offer is good October 5-15. 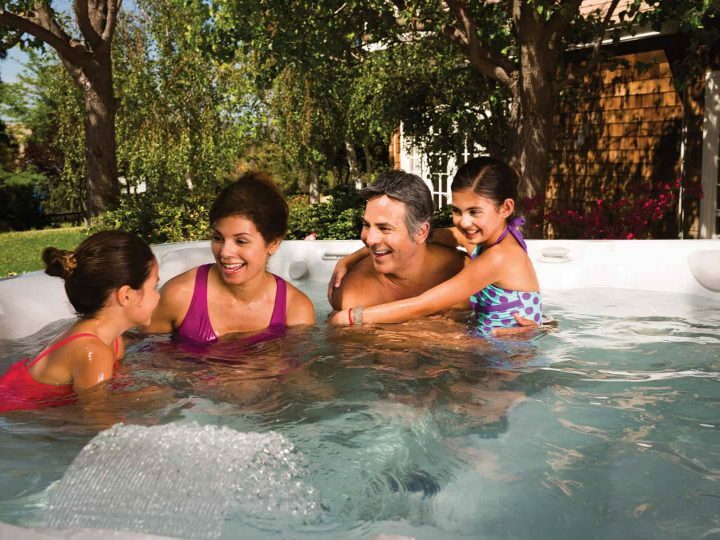 To learn more about our hot tubs, scroll down and click on Free Brochure.